The samba maxi dress in the toucan tango is the perfect party dress. With ruffle straps and double ruffle hem. She has a faux wrap neckline and plunging v in the back. The rayna tie dress in toucan tango is your answer to a fun flirty cocktail dress. She is double lined with a tie front detail. With spaghetti straps and an open neck line, shows just the right amount of skin. 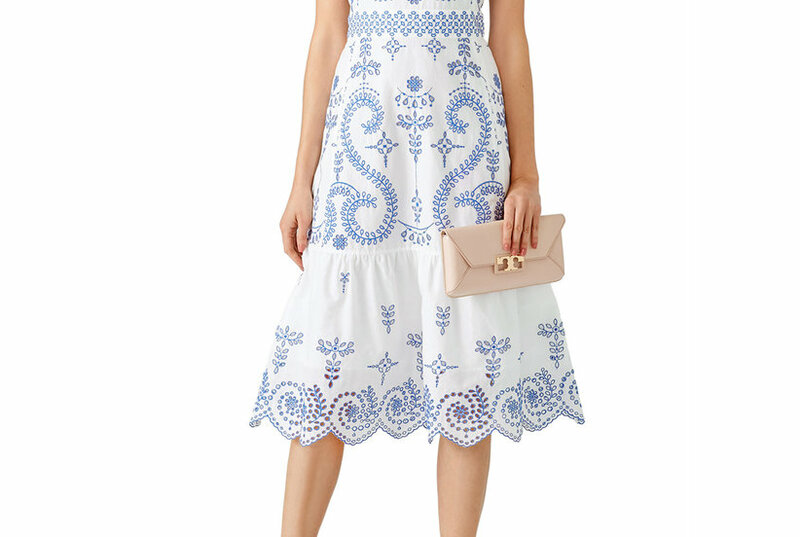 Tiered chiffon adds flowy style to a fresh weekend dress with a gently flared skirt. Style Name: Show Me Your Mumu Chiffon Dress. Style Number: 5641419 1. Available in stores.